Christ Church in Noida - Noida Diary - Rediscover Noida With Us! Christ Church is a principal church in the heart of Noida nestled amidst the hustle bustle of the residential apartments, local market of Noida – Ganga Shopping Complex and adjacent to Bhardwaj Hospital. 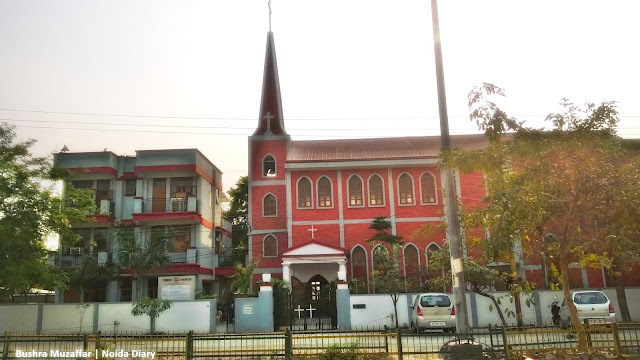 It is one of the main churches in Noida that caters to the christian population of Noida city which is well over 5,000 as per the Census 2011. Christ Church with its beautiful facade of brick red is centrally located in sector 29 very near to the Botanical Garden Metro Station. 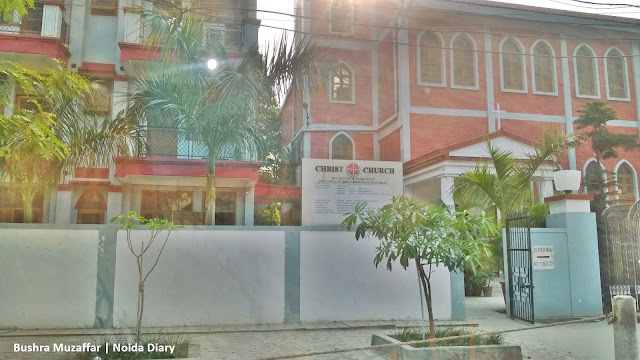 It is one of the five principal churches in Noida which comes under the Church of North India, a representative of dominant Anglican and Protestant denomination in the region, with almost 1.25 million members and 3,000 pastorates. There is a Prayer Cell meet on Wednesdays at 6.30pm. St Thomas College Chapel in Knowledge Park III, Greater Noida is the extension of Christ Church. Every Sunday Church service is conducted here at 9am. Thanks much for being here. Have a great day! So many cities have a Christ Church! Yes..it is on the outskirts of Delhi across Yamuna River. It is almost an extention of the capital and is part of NCR, that is short for National Capital Region. Thank you Bumble Bee Mum for stopping by. Have a wonderful day! Hmm..ya. Welcome to my blog. Have a great day! Came by from Good Fences! Lovely red church building! Lovely looking church. Have a HAPPY EASTER. Thanks for visiting by, Ida! Have a great day! Thank you 🙂 Have a lovely day! It's an impressive looking church. I wonder how old it is. Bright red and beautiful facade. Nice shots! I have passed by many a times but never visited. Maybe I should! I lived in Noida for a few years but never came across this! What a find! 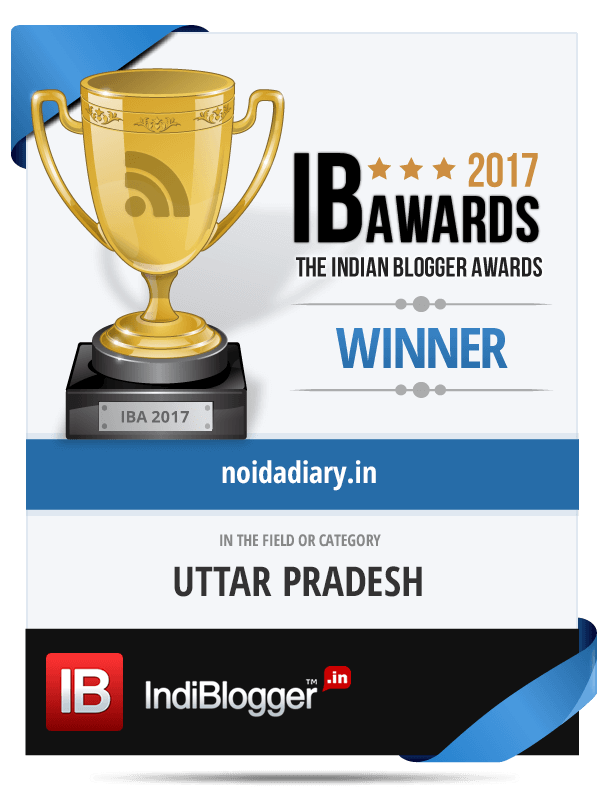 It is near the Botanical Metro Station in the busy locality of Sector 29, Yogi. Thanks for dropping by, Kalpanaa! Thanks for visiting by, Rupam!